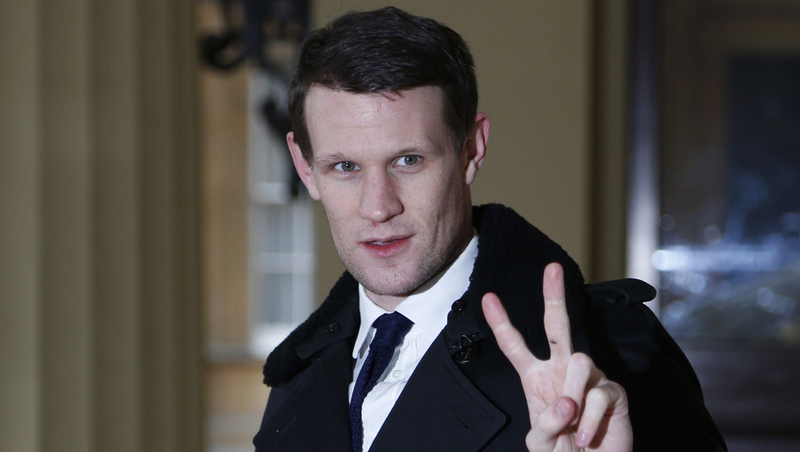 Matt Smith, of "Doctor Who" fame, has been cast in the new "Terminator" film. Skydance Productions, which is producing the film with Paramount Pictures, tweeted the news on Friday. Paramount also confirmed Smith's casting in a news release. We don't have a TARDIS, but we do have a Time Lord: we're pleased to welcome Matt Smith to the cast of #Terminator. Smith, who departed "Doctor Who" last year, will play a new character with a strong connection to John Connor (played by "Zero Dark Thirty" star Jason Clarke). Deadline is reporting that Smith's role is a "major" one that will grow in the second and third films in this planned trilogy. Emilia Clarke ("Game of Thrones") has been cast as Sarah Connor, and Jai Courtney, J.K. Simmons, Dayo Okeniyi and Byung Hun Lee will also star in the project. Arnold Schwarzenegger is also said to be returning. The film, directed by Alan Taylor ("Thor: The Dark World"), is slated to be released July 1, 2015.